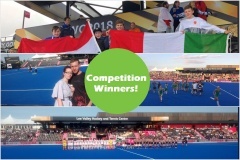 Meet Our Latest Competition Winners! At Harrod Sport, we love to give the opportunity to sport clubs around the country a chance to go to major sporting events. 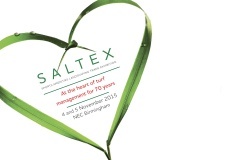 ​Saltex Success for Harrod UK. 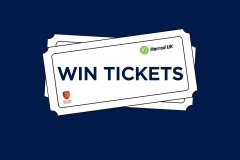 Win Your Club 2017 Super 6s Tickets! 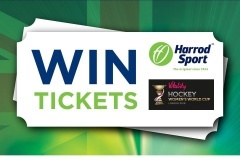 Harrod Sport has 10 grandstand tickets to give away for the Vitality Hockey Women's World Cup, held at The Lee Valley in London from the 21st July - 5th August. 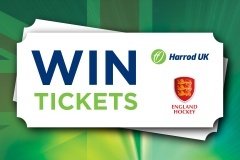 Harrod UK has five days worth of tickets to give away to Europe's most exciting hockey tournament.